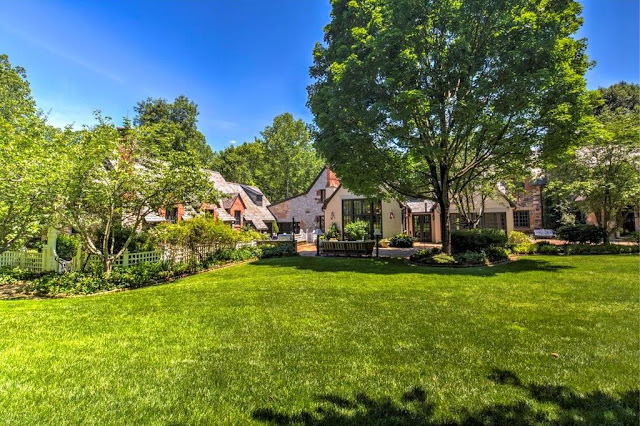 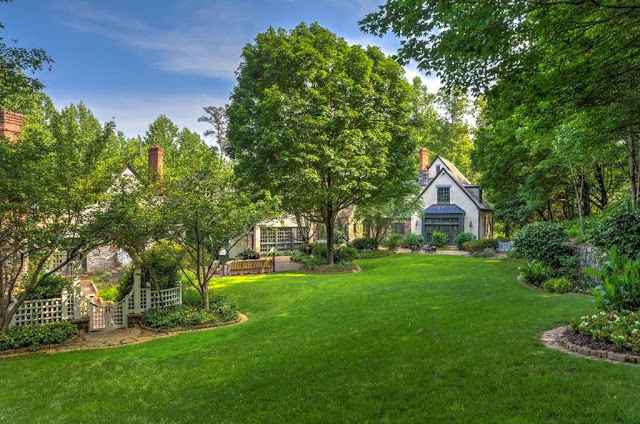 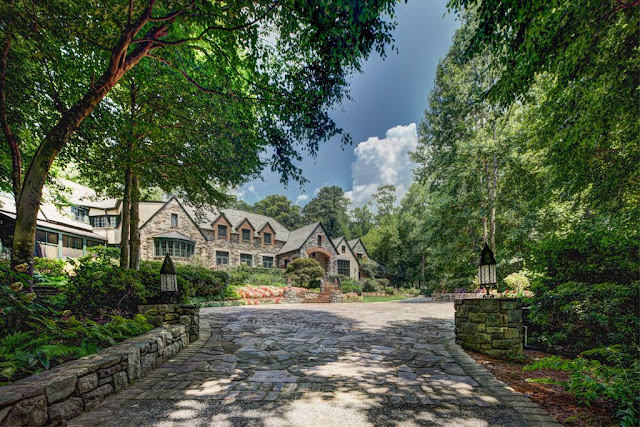 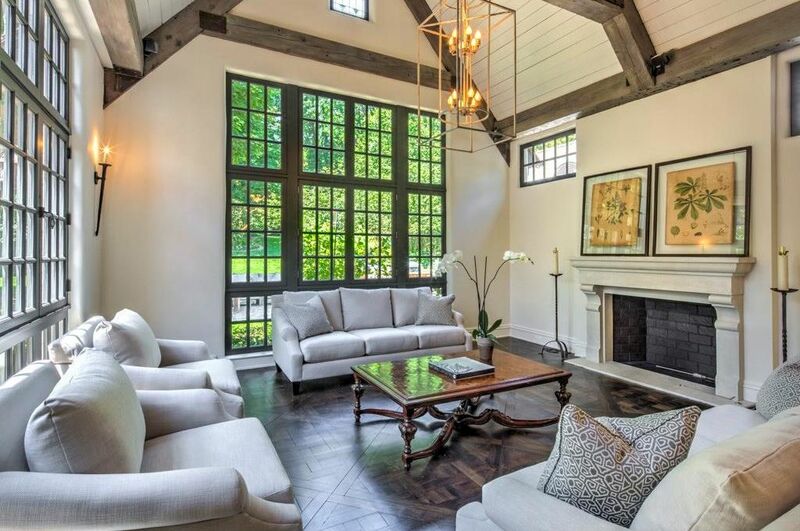 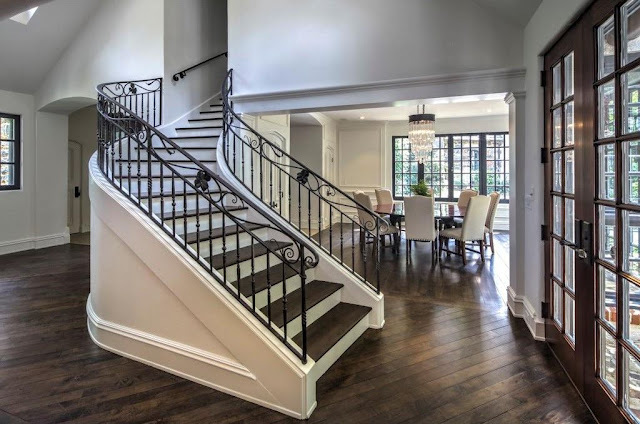 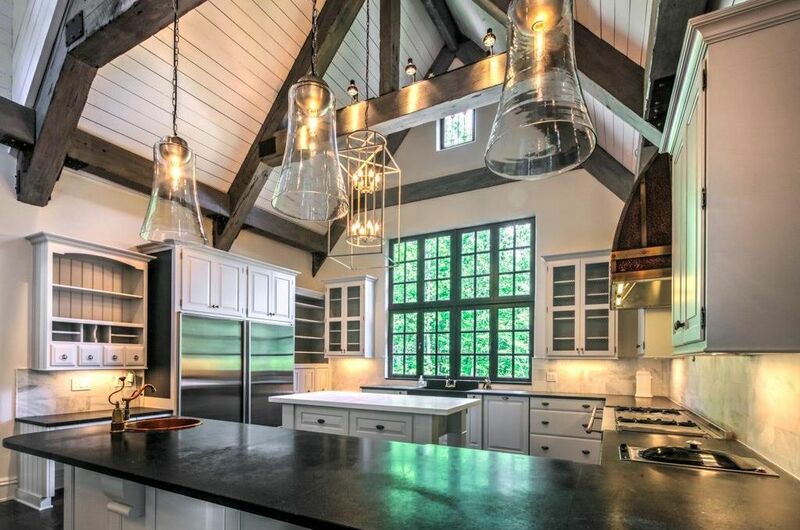 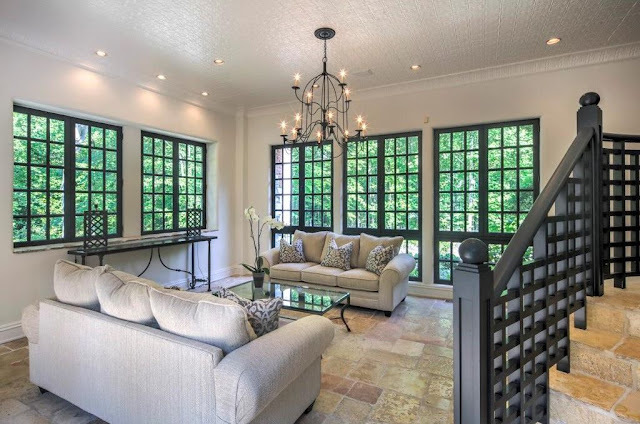 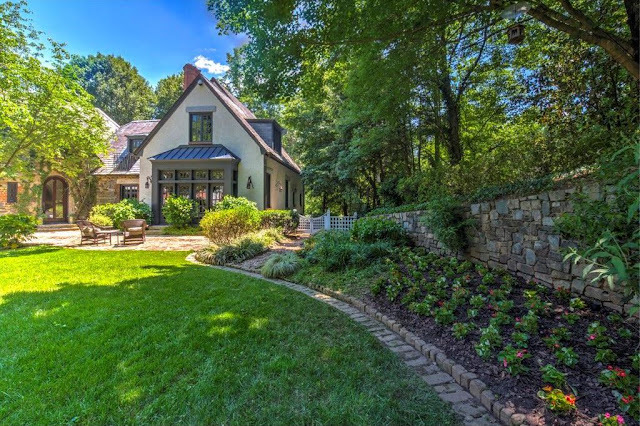 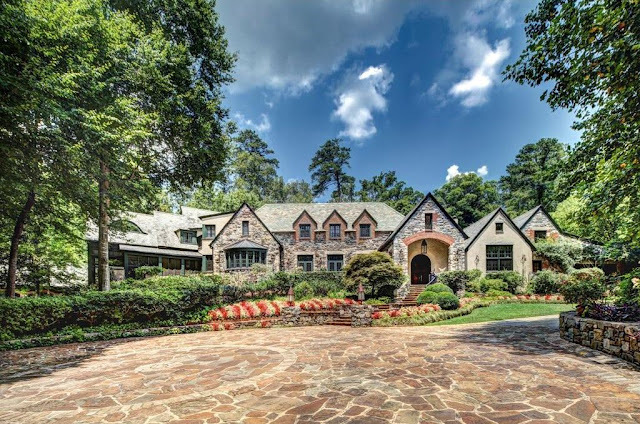 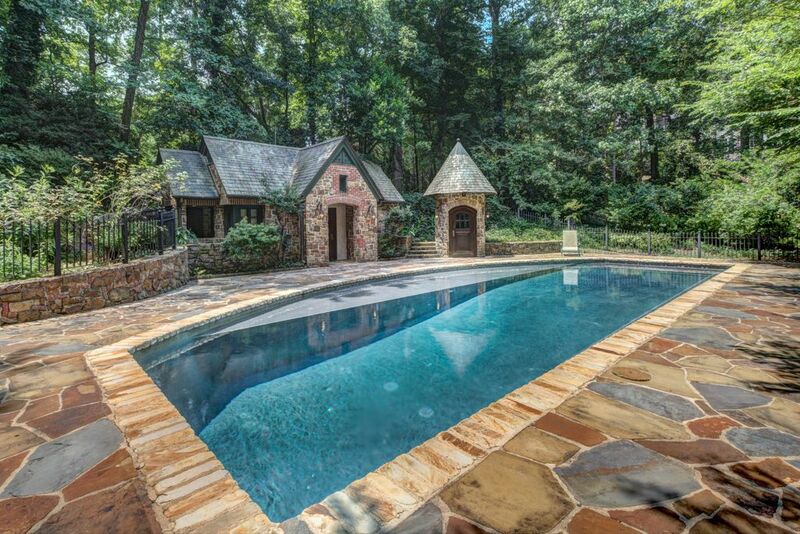 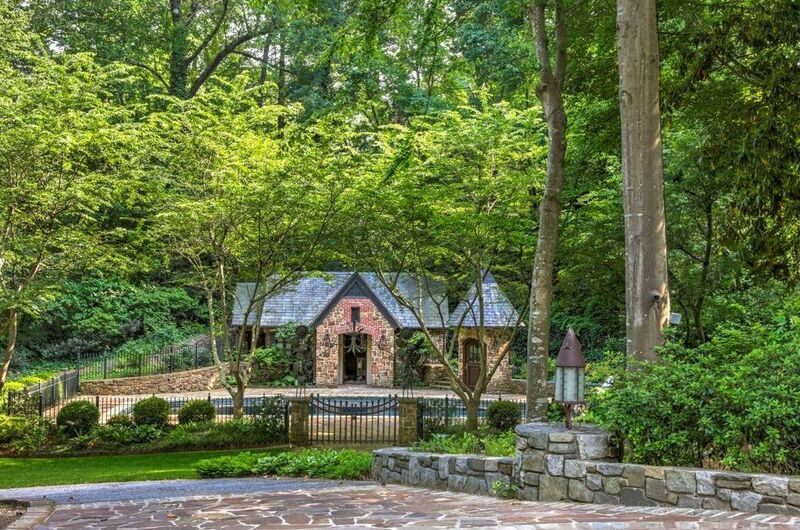 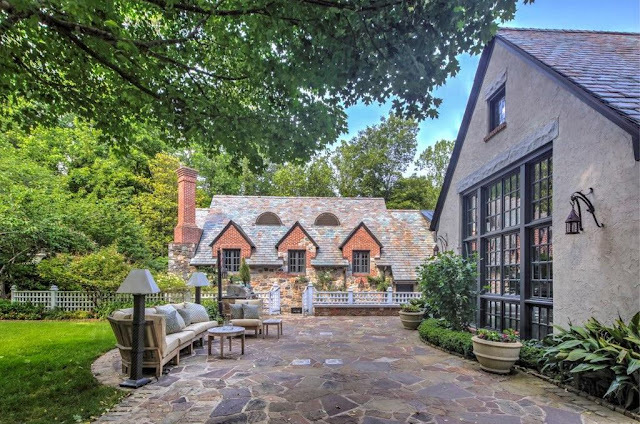 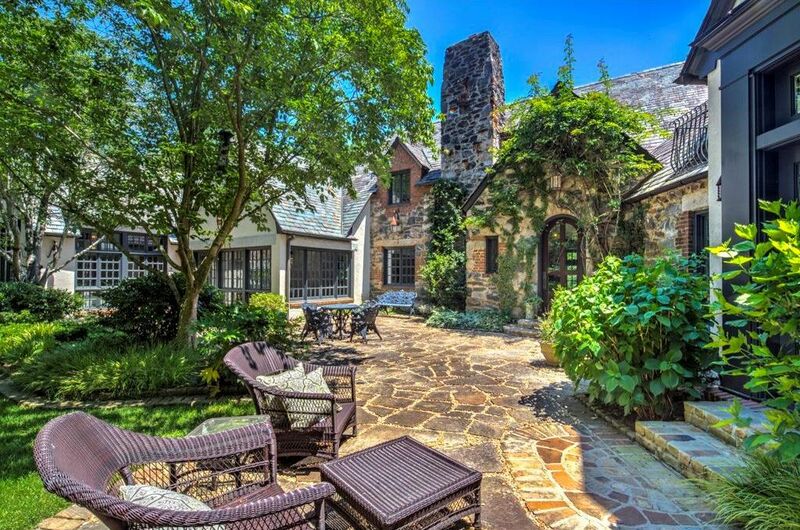 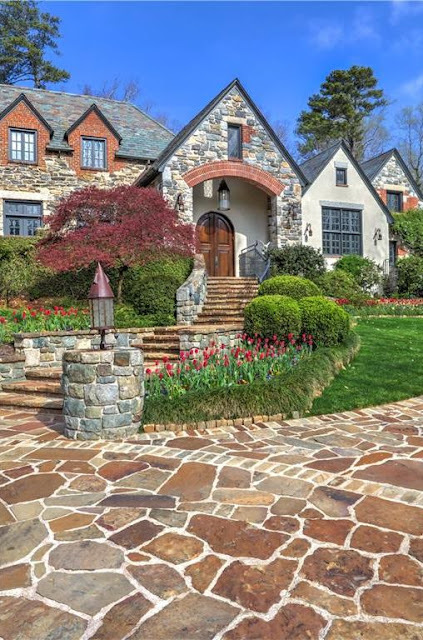 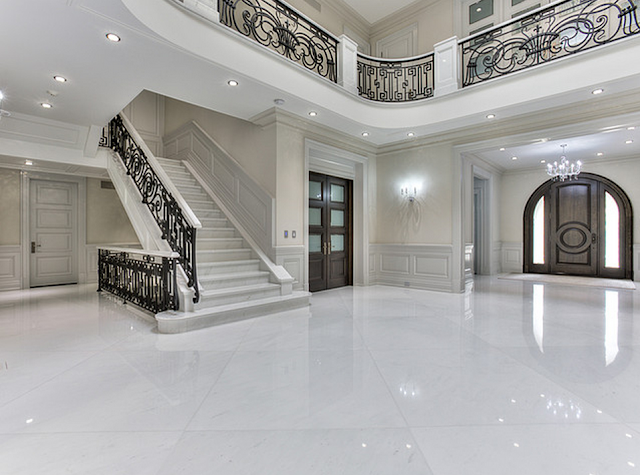 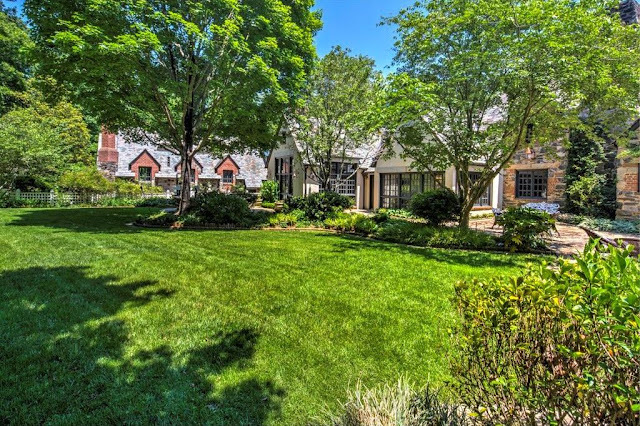 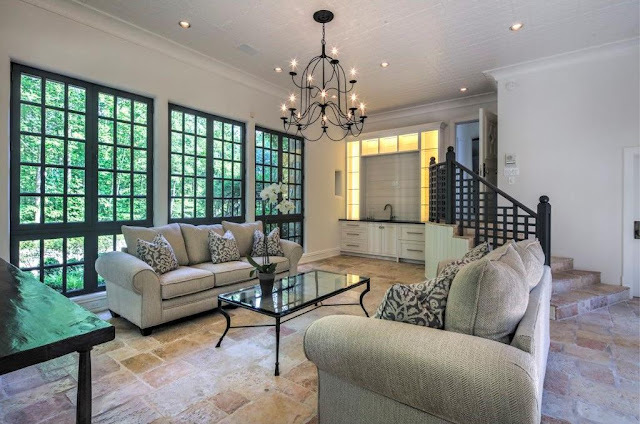 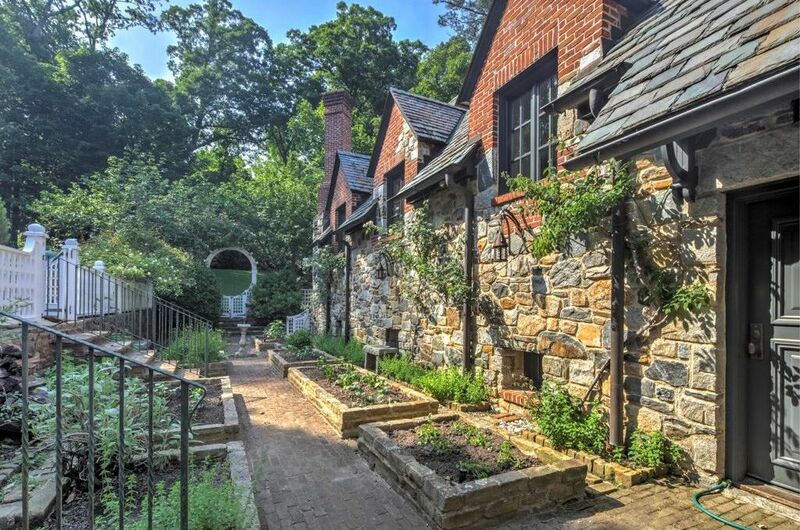 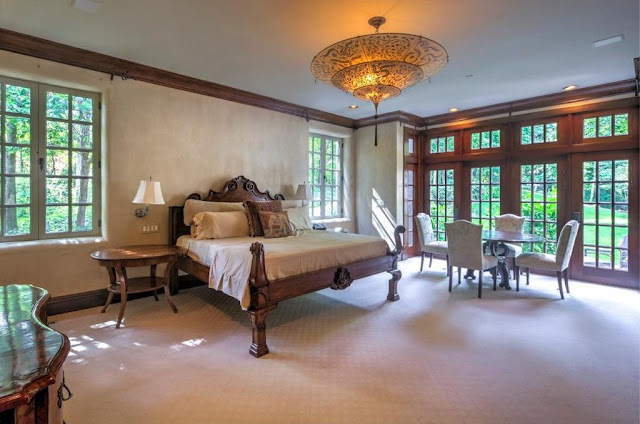 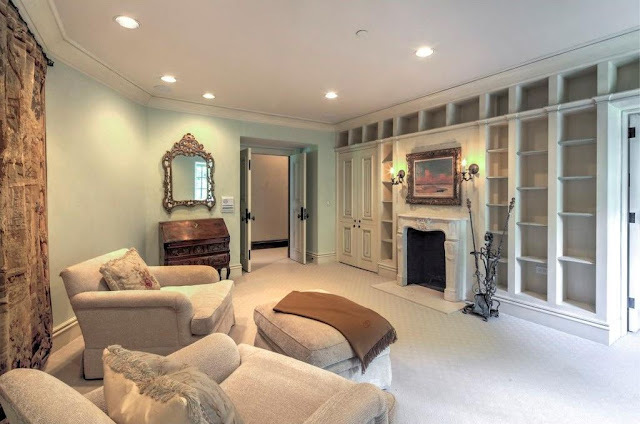 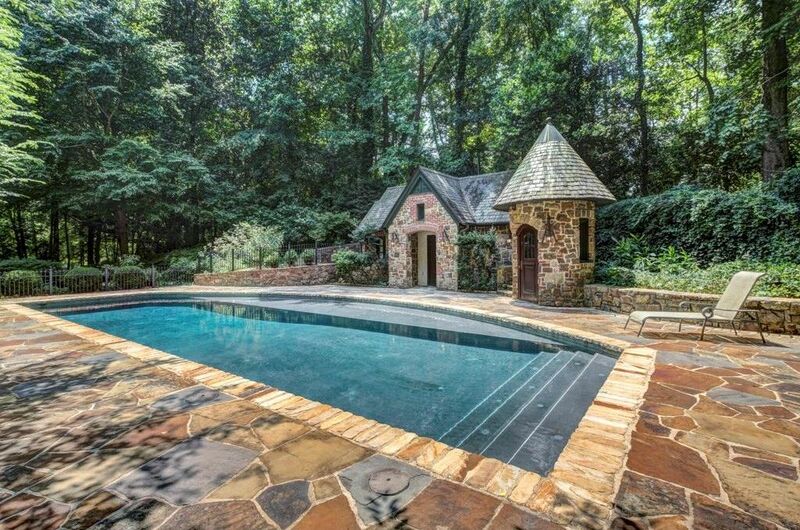 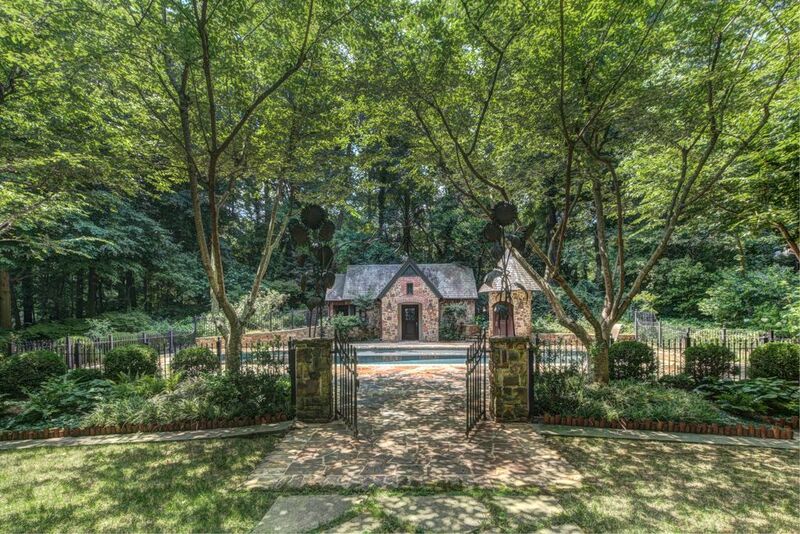 Buckhead's Best Kept Secret Tucked Down In A Private Gated Drive. 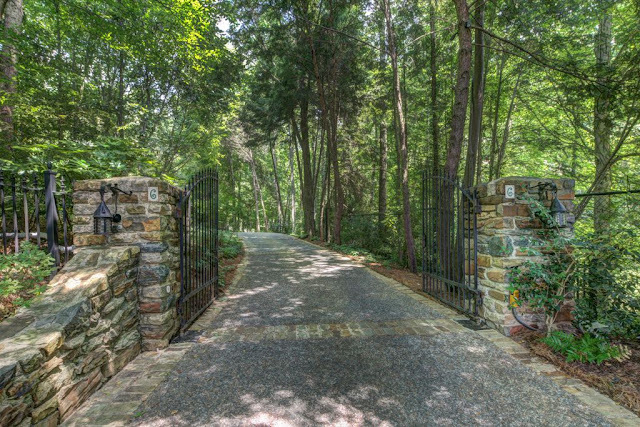 Professionally landscaped grounds with a stone bridge leading to a 3 car garage with a 2 bedroom, 2 bath guest suite above. 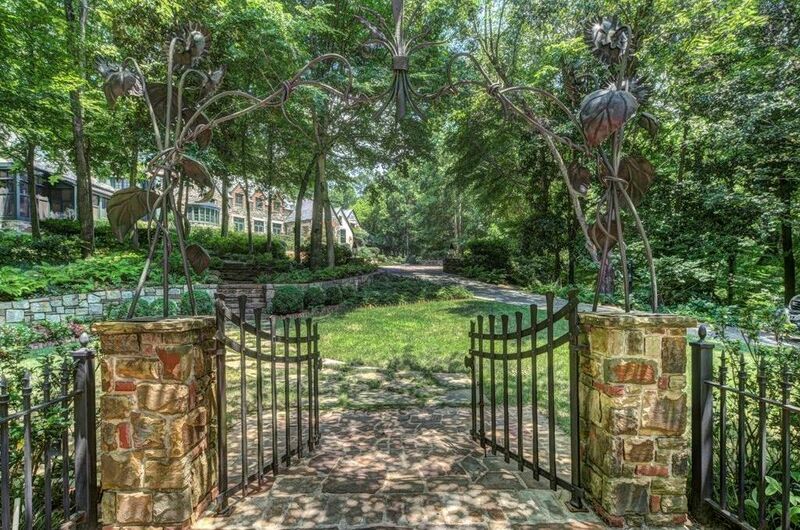 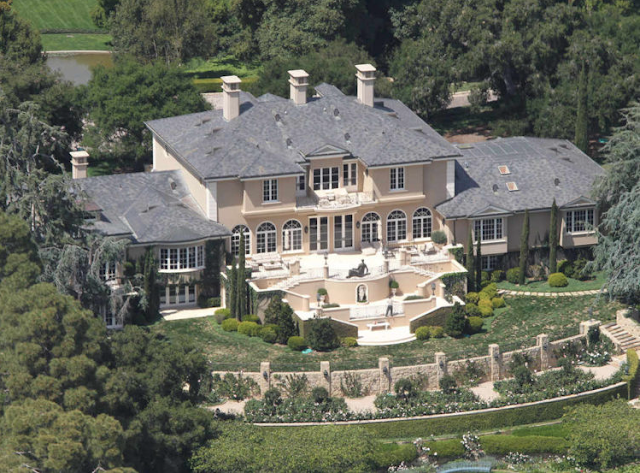 Wonderful gardens, patios, terraces, lawn areas and screen porch. 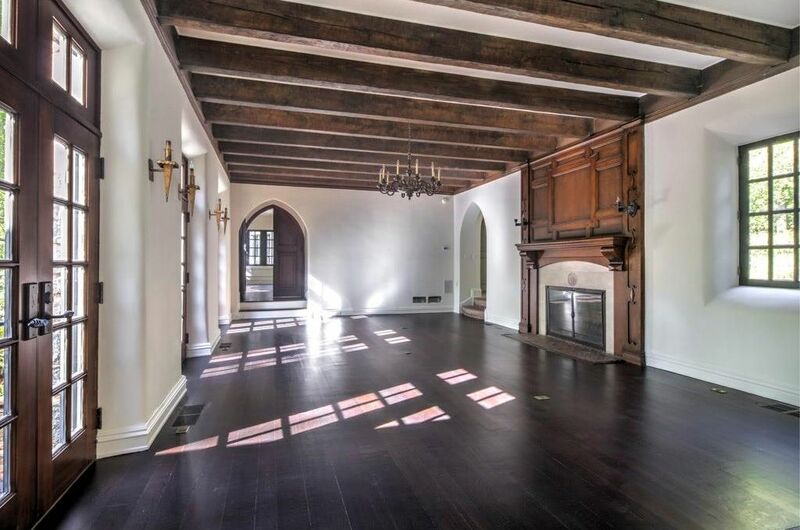 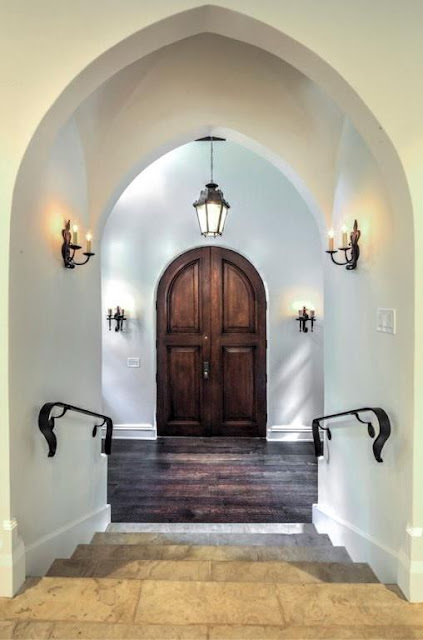 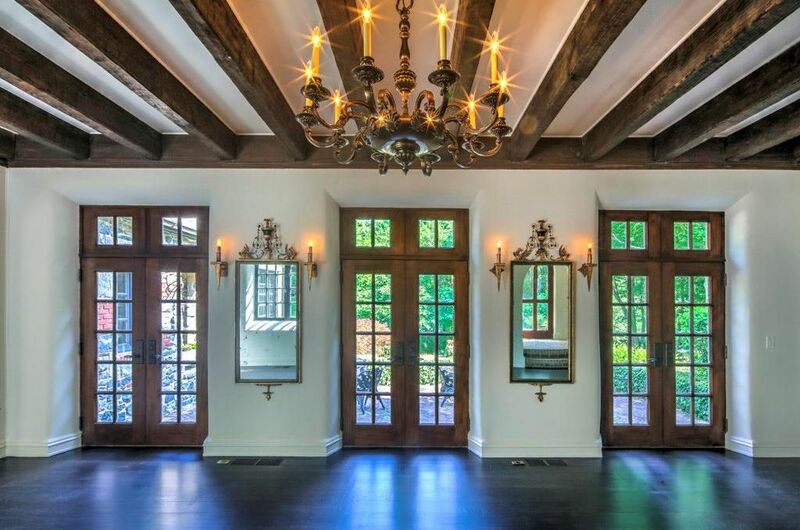 Hardwood floors, plaster walls and antique beams throughout.